Posted November 11, 2017 9:27 am & filed under Photography, Succulents. What’s the best succulent for a Saturday morning? 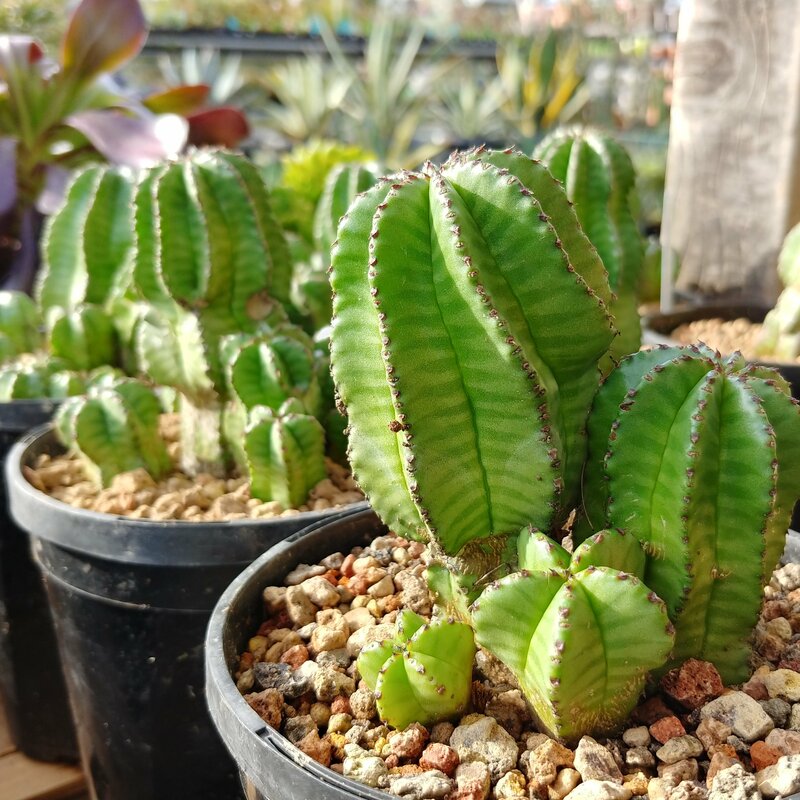 Some might say a Euphorbia anoplia is appropriate for a Saturday morning.